Weekly highlights but nothing worth mentioning this week. Oh wait, apart from that possibly life changing thing with regards to my……. Weekly highlights in random order. New board game acquisition – City of Remnants. 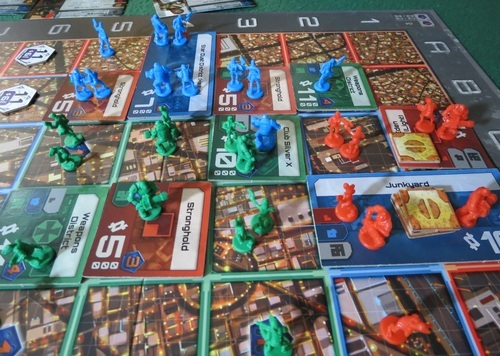 Alien Gangs fighting it out to dominate a city. Can’t wait! 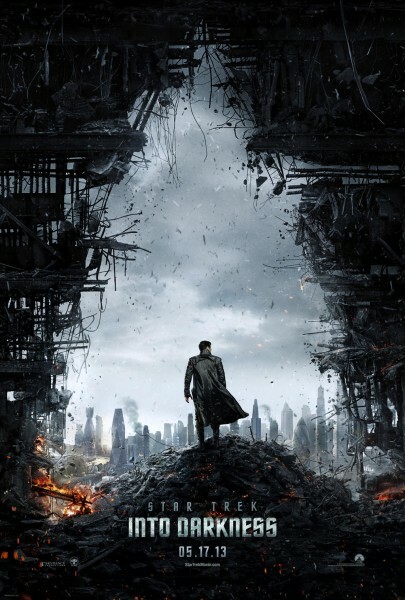 Star Trek: Into Darkness movie – Although i enjoyed it i did not love it. Wanted more Trekkie stuff. More exploration and character development than action. I wanted more Spock and less Kirk. 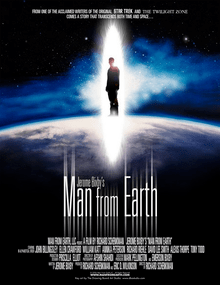 Still the best Sci-fi space movie series at the moment though. Sorry Star Wars fans…. 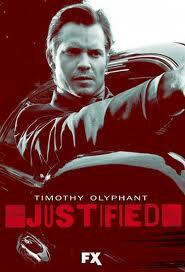 Justified Season 4. Loved season 1, enjoyed season 2 but it’s all falling apart now. Charm can only take a series so far. Halfway through season 4 it’s most likely going to be my last. Still love the Kentucky setting though. A week of great lunches! 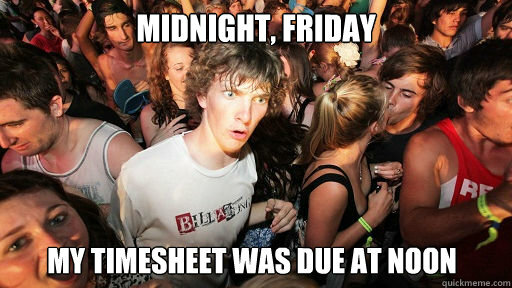 Weekend discussion on the merits of having an HR department (or not). Thursday’s Cyprus Board Gamers meeting at Ayioi Omologites. Played outside in the inner courtyard of the workshop. Cool summer night breeze, two lovely games (Neue Heimat & Metropolys) and good company. Only a glass of wine missing! My weekly highlights in no particular order! 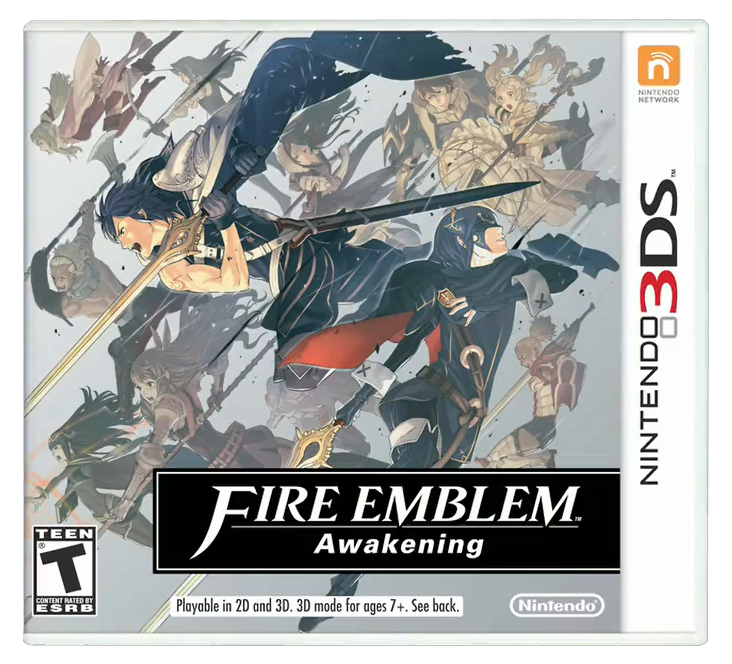 Playing Fire Emblem: Awakening on the 3DS. Frederick: “Pick a God and pray!”. Love it! 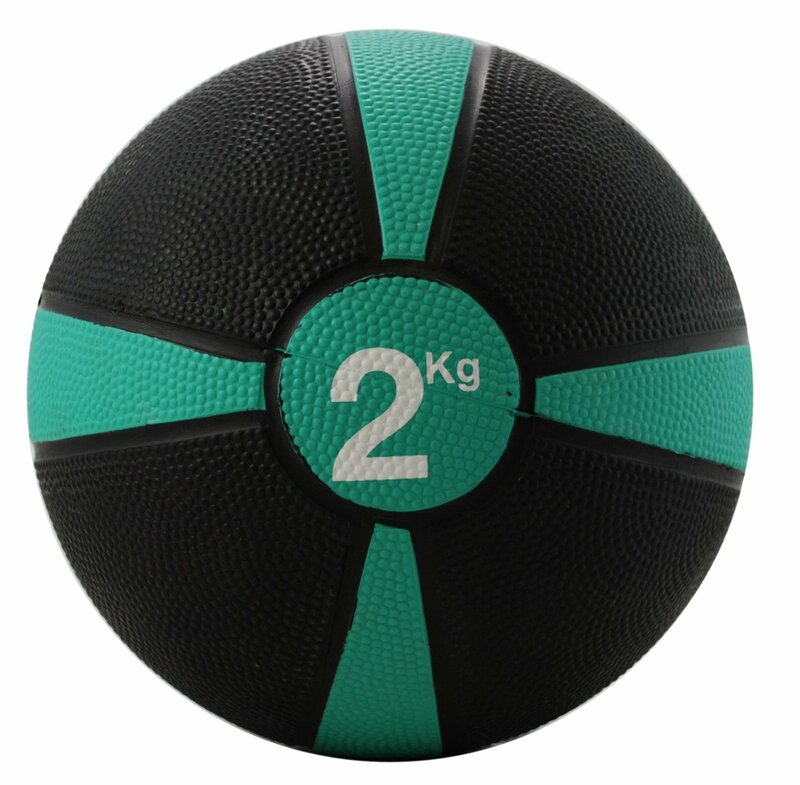 I got a 2Kg medicine ball! You can do some great exercises with this thing. I’m still ploughing through The Rise and Fall of Third Reich but it’s been a great read. I’m around 50% into it which is 600+ pages and i don’t want it to end. It’s that good. One of the best non-fiction books i’ve ever “read”. Ofto & Tavas at Adoulwth Keryneia with good company. It’s been a while since i watched a great documentary but i was fortunate enough to watch two this past long weekend. They were both fantastic. The Gatekeepers and The Act of Killing. The latter is quite a tough watch so make sure you are up for it, but both are a MUST WATCH! Mine starts with a (re-)viewing of Star Trek (2009) tonight (together with the customary pop corn) to prepare for Star Trek : Into Darkness. 1. 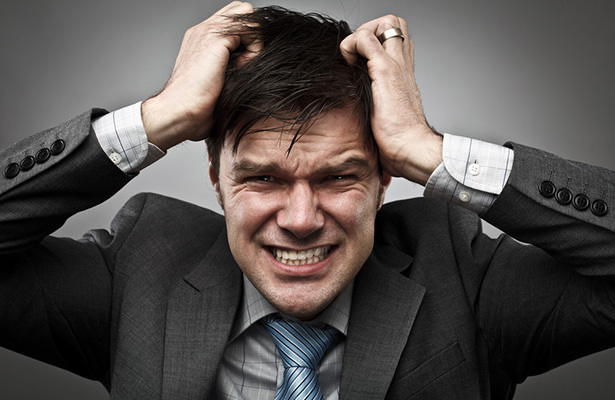 My patience tank for the accounting profession is running on reserve. 2. My client facing skills. 3. PASYDY going on strike to protest against layoffs in Greece. 4. The fact that buying this generation’s consoles is not in my thoughts and plans. 1. Birthday party at Prwtaras full of kids, of people my age. Weird, weird, weird. And then some. 2. Walking in on a dead 10-12cm centipede on a late afternoon at the Larnaca flat. 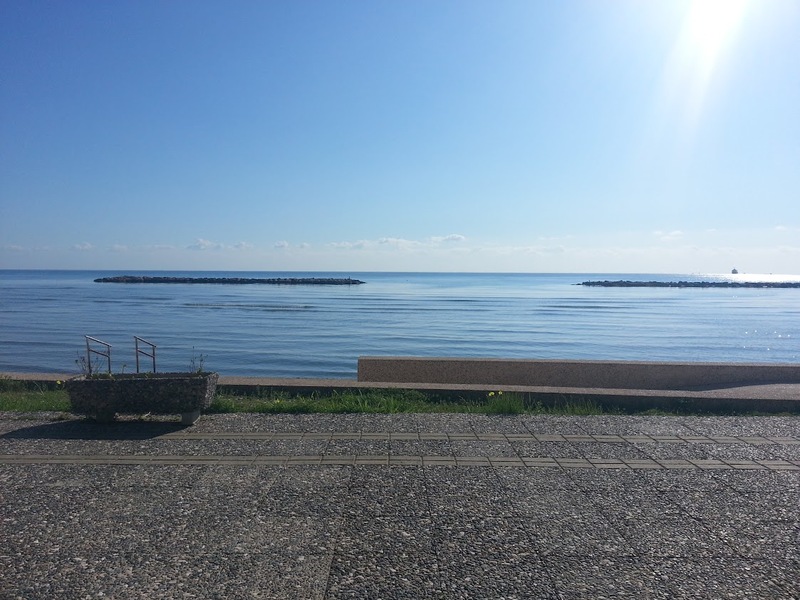 Let me just say that i woke up twice during the night……. 3. Economic crisis is starting to bite. General Hospital will now only provide me with 1 months’ supply of medication instead of 2 like they used to. The pharmacist “No need to explain right? We understand why?”.